If you live on the East Coast, then you have probably been hearing people say, It’s FREEZING outside. Yes its winter and its suppose to be cold but right now we are going through a polar vortex. Basically, what that means is, its colder than usual. Since its freezing, we wanted to share a few tips with you on staying warm during polar vortex season. Before you pound the pavement, make sure you add on 1-2 layers of clothing. The trick to layering is to use lightweight fabrics. Maybe add a turtleneck or long sleeve tee under a sweater, cardigan, or blouse. 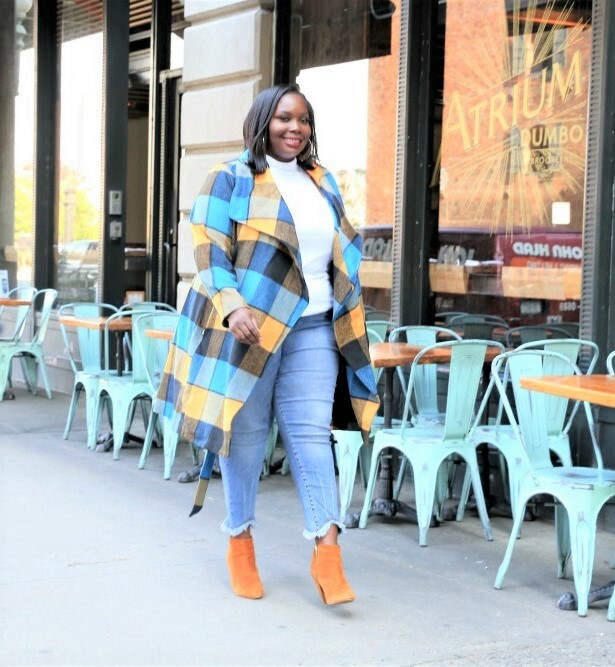 You can also add tights or even leggings under your jeans. Adding layers will help to keep you warm. Once you get inside to your destination, you can peel your layers off if needed. Checkout more tips on layering when its cold. Everyone’s financial situation is different. However, if you can, invest in a warm coat. Even if its just one. Wearing a warm coat with the layers we mentioned above will help you with staying warm during polar vortex season. 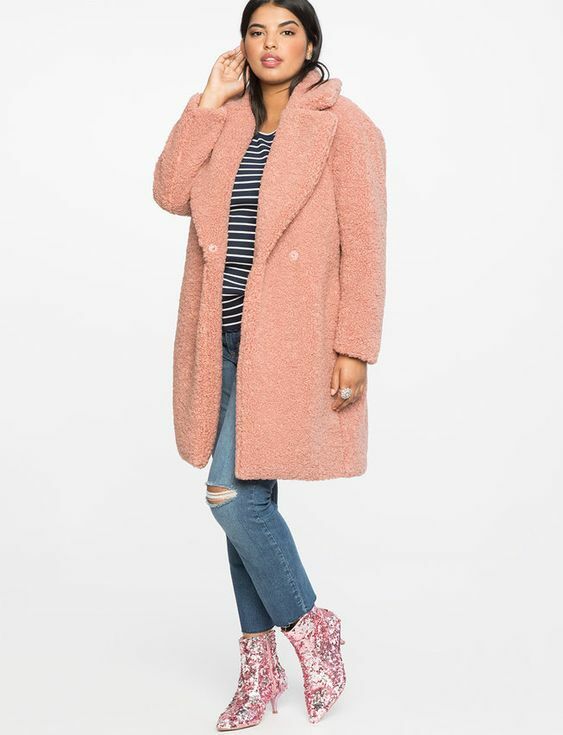 You can go for an insulated heavy parka or you can get a 100% wool coat. The only thing I do suggest when choosing a warm winter coat is get one that hits knee length or longer. It will prevent your legs and bum from freezing. 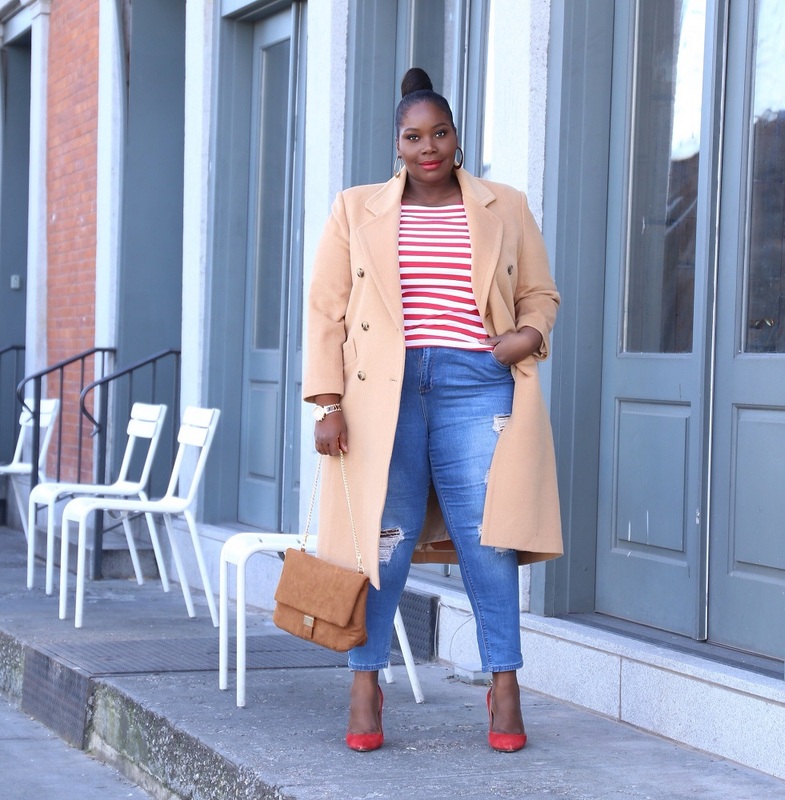 If you’re on the hunt for a warm plus size coat. Checkout this winter coat guide. Once you’re all layered up, it’s time to accessorize your outerwear. First things first, you need to put on a hat. Don’t just wear any hat. Rock a hat that covers your forehead and ears. You could go for a one that’s made of merino wool, cashmere cable knit, fleece lined hats, or a faux fur lined trapper hat. 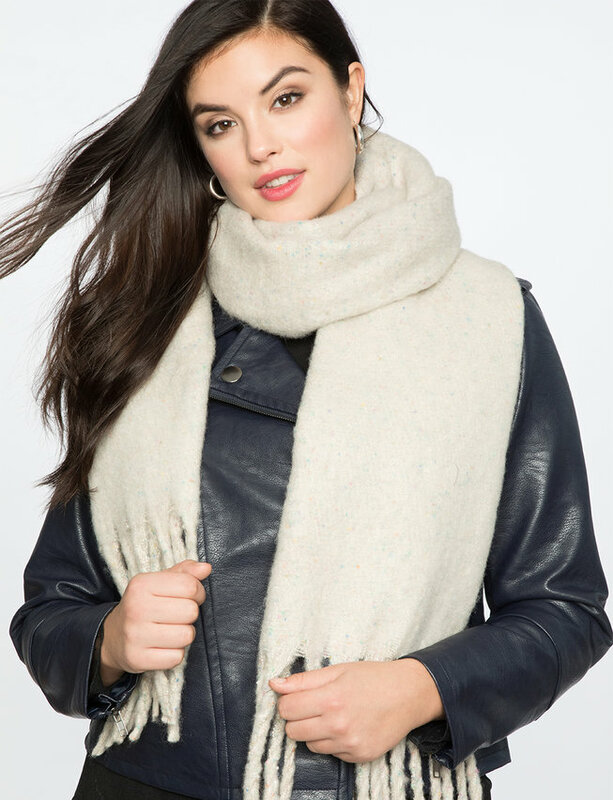 Add a thick oversized scarf that can cover both your neck and around your nose and mouth. Infinite scarves are a good option. Also, don’t leave your house without gloves. Gloves are essential for staying warm during polar vortex. Fleece lined gloves will keep your hands warm. You may want to get touch screen gloves that will allow you to still use your phone without taking your gloves off. 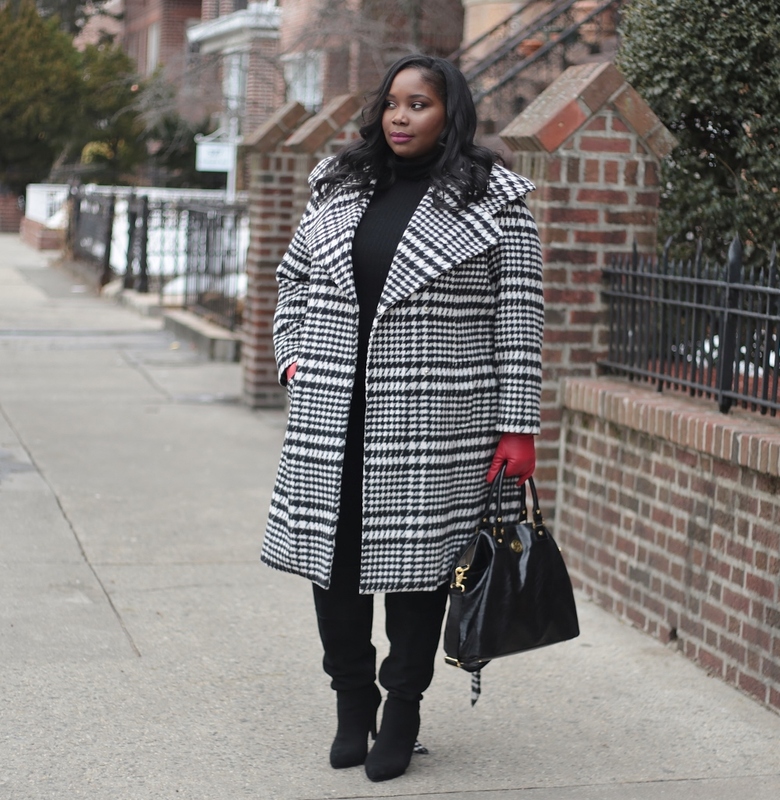 If you need ideas on how to accessorize a winter coat, checkout these tips. 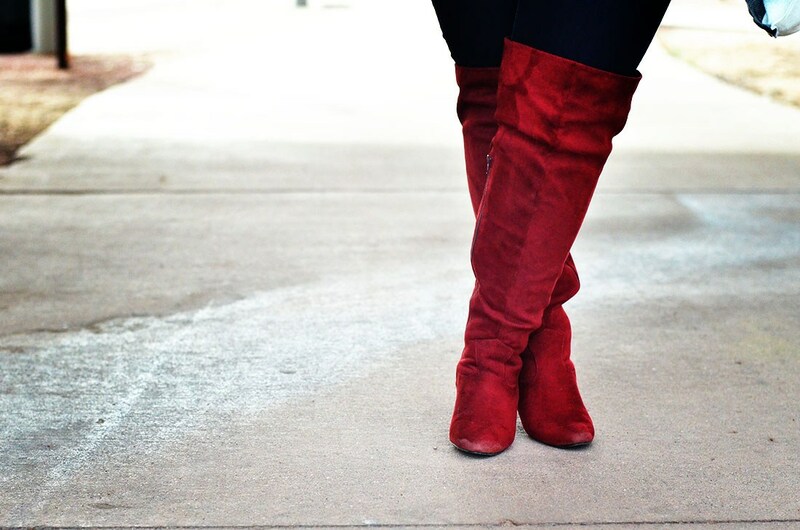 When the temperatures hit single digits, this is the time top opt for boots. One trick I’ve always done to keep my feet warm when its cold is buy my boots a half size bigger. This allows me to double up on socks. Insulated boots are perfect for staying warm during polar vortex. How are you staying warm during polar vortex? I read this article and found it very interesting, thought it might be something for you. 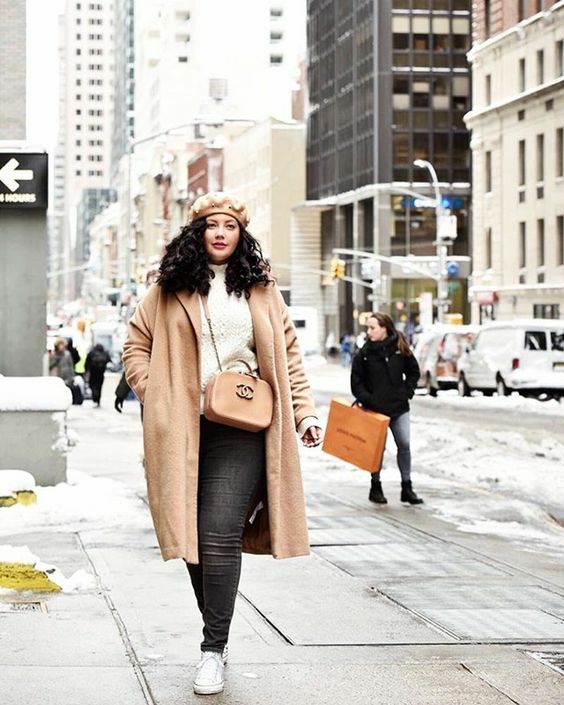 The article is called How To Stay Warm & Stylish During The Polar Vortex and is located at https://stylishcurves.com/staying-warm-during-polar-vortex/.